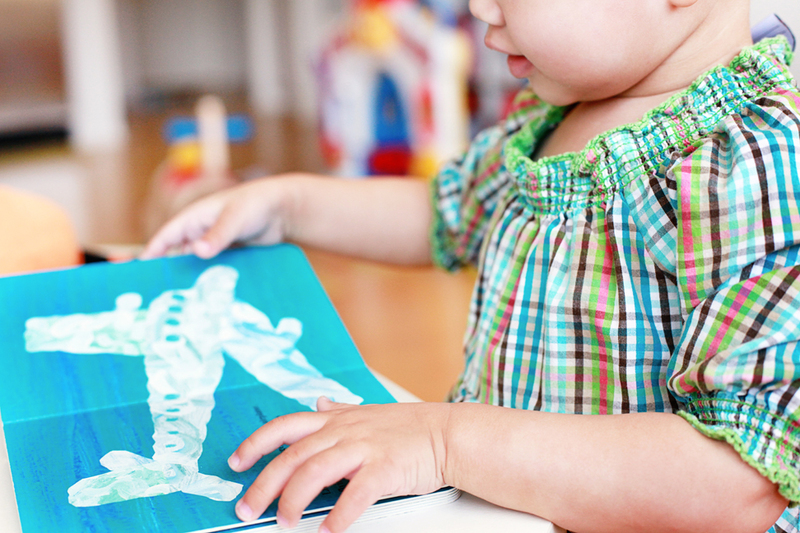 This was another story book-based art experience that Avery had when she was a toddler. 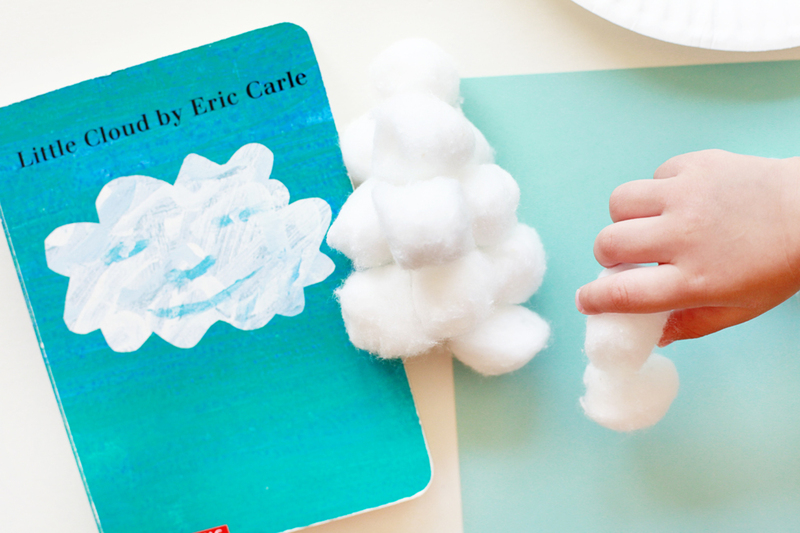 We read Eric Carle's Little Cloud together, which is a charming and of course beautifully illustrated and collaged story about Little Cloud and his shape-changing adventures. Avery glued cotton balls onto paper to resemble clouds. Other creative ideas for pairing art with Little Cloud can be found here.